​Training at your own pace and in your own timeframe! Make your training workshops unforgettable! of all ages and experience. ​Imaging having fun while you learn! 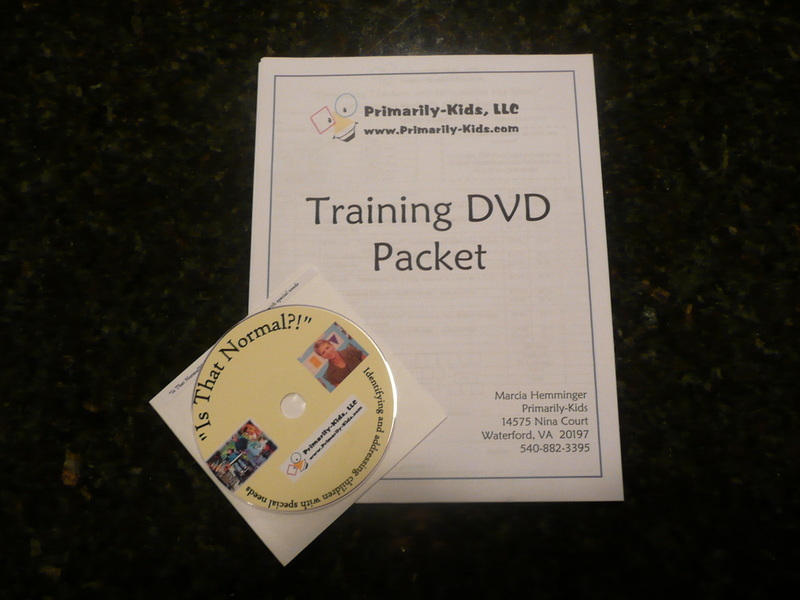 My DVD workshop series will entertain and inform you AND allow you to earn CEU’s! Through her dynamic and energizing presentations, Marcy draws on her personal experiences and excellence to share practical, relevant and research-based information in a fun and uplifting manner. 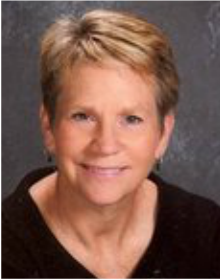 As an accomplished educator and gifted communicator, Marcy brings enormous innate enthusiasm, insight, and energy to her presentations. In the years that she has been a speaker and trainer, she has delivered powerful messages to thousands of people all over the country, from national and state conferences to local child care and preschool programs. 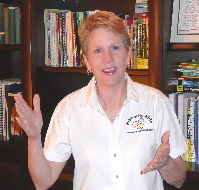 Marcy is available for speaking engagements for corporations, associations, public seminars and events, and preschool & child care program trainings. Listen and watch as Marcy Hemminger explains the types and practical ways to implement assessment in your classroom. Listen and watch as Marcy Hemminger explains practical and fun ways to implement mathematics in your classroom. Listen and watch as Marcy Hemminger explains the types and characteristics of disabilities along with practical ways to making simple accommodations in your classroom. Listen and watch as Marcy Hemminger explains what drives behavior along with practical ways to implement behavior management techniques in your classroom. Save money and purchase all 4! You will love watching and listening to Marcy Hemminger as she uses her wealth of experience and humor to teach you about these topics. Click or Call 703-727-7306 to order yours today! "I always walk away feeling inspired, motivated, and educated - and that it was time well-spent!"